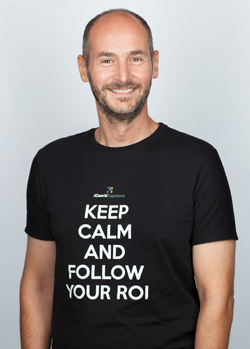 All my (professional) life has been shaped on this motto, that is why I will probably never get rich (or at least, not as much as I would like ;-). I am one of the first Italian web professionals who got involved in search engines optimization in late ’90. Now I believe bettering user experience to increase conversions is the last frontier of web marketing. Since then I have been working to several large web projects for some renowned Italian and multinational companies and NGO / Non Profit organizations, at the beginning as marketing manager of one of the leading Italian web agencies and, since 2008, as freelance professional in web marketing and CRO. In 2012 I founded ADworld Experience, which immediately became the largest Italian event about AdWords & CRO, being now in the top 3 largest PPC events in the world (the largest one based on real optimization case stories). 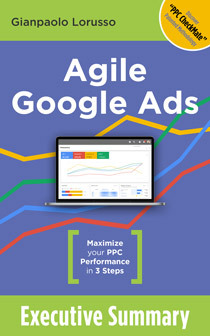 In 2018 I got my book “Agile AdWords” published by Hoepli (the leading tech publishing house in Italy) for the Italian market (it is now in the process of being translated to English). In 2016 I have filed a US patent named “PPC CheckMate”, which is the optimizing methodology explained in the book. I am a regular contributor of important international web marketing blogs, such as PPCHero, State of Digital, The SEM Post and others. Since 2009 I have been working also in Usability, User eXperience & Conversion Rate Optimization, launching usability tests live or remote and optimizing several projects for my customers. 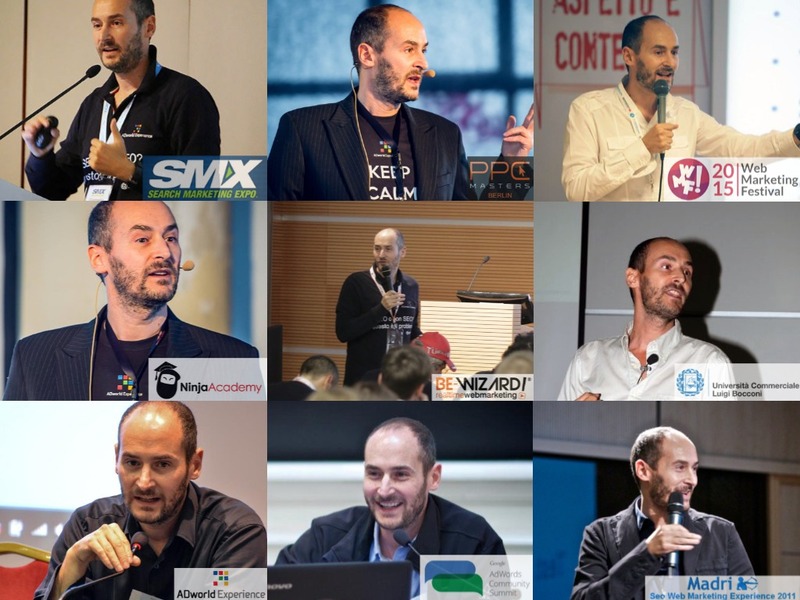 I regularly speak in many of the largest web marketing international conferences such as SMX London, Brighton SEO, PPC Master (Berlin), SEM Days (Bucharest), Web Marketing Festival and, of course, ADworld Experience.